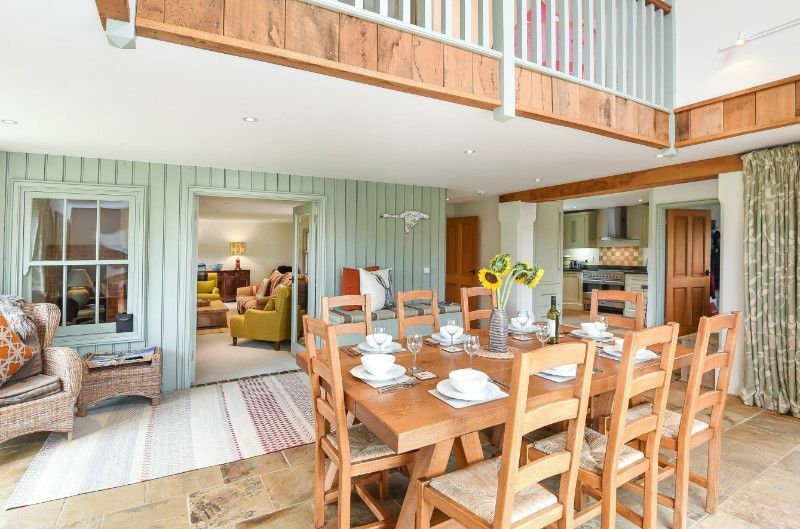 We have a superb selection of Norfolk cottages which sleep from 2 to 15 people and vary from outstanding contemporary barn conversions to traditional cosy beamed cottages. Many of our cottages have stunning views of the glorious unspoilt Norfolk coastline with its miles of wide sandy beaches and big open skies at Old Hunstanton , Holme-next-the-Sea , Thornham , Brancaster , Brancaster Staithe , Burnham Overy Staithe , Holkham and Wells-next-the-Sea . All of our Norfolk cottages are within a 15 minute drive of the beautiful North Norfolk coast, in delightful inland villages such as Burnham Market, Ringstead, Stanhoe and The Creakes, with great local pubs and interesting shops. 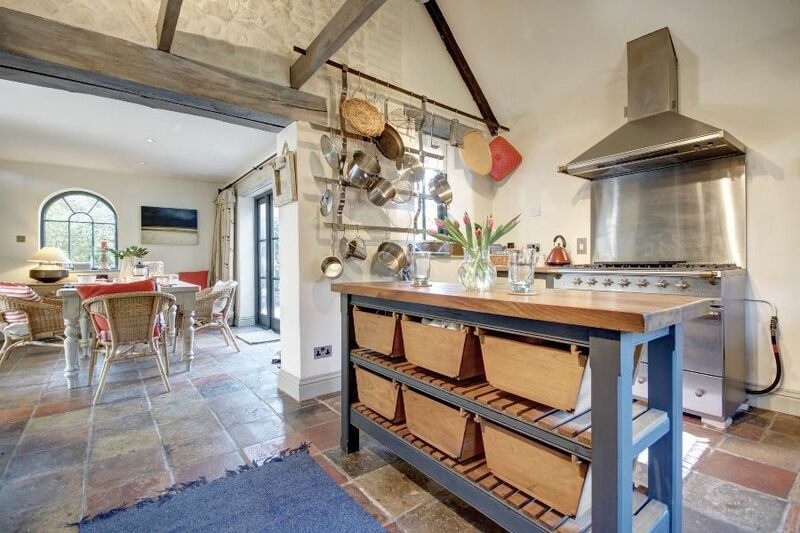 We don't just take bookings for Norfolk cottages, all of our staff live in Norfolk and can offer expert insider advice that you can only get with a local agency.